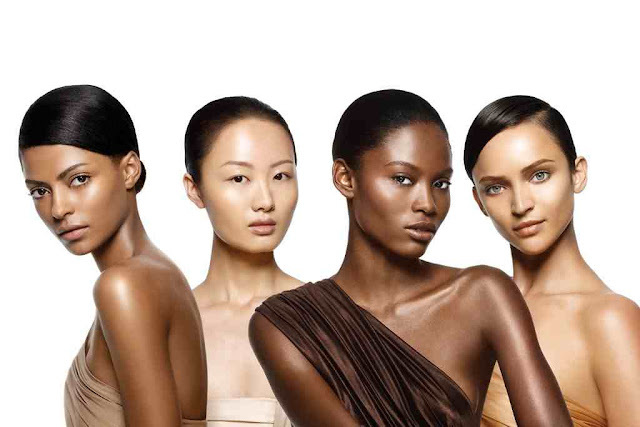 woman of colour is the new black? Recently I have seen an increase in people using the term WOC (woman of colour) or POC (people of colour) to describe black women, which is urking me!! The term person of color (plural: people of color, persons of color; sometimes abbreviated POC) is used primarily in the United States to describe any person who is not white. The term encompasses all non-white peoples, emphasizing common experiences of systemic racism. The term may also be used with other collective categories of people such as communities of color, men of color, and women of color. The term is not equivalent in use to the term colored, which was previously used in the United States to refer to African Americans only. It seems that woman of colour is another way of not using the word black, as it may offend some. It creates a comfortable space when speaking on race when people feel uncomfortable saying black. But I feel more offended being called a woman of colour. Its such a vague term to use as it spreads to so many different types of people, who I may not be in like to. Example, me and an Indian woman are not the same! We may both be described as minorities in a white supremacist world, but we are very different than we alike. Now some may feel that I am going over board or just moaning to moan, but it seems like black people can never have anything exclusively to them. We always have to include others and share our culture with others. Why??? Why can't we just have our own for once? I do however understand the similarities when it comes to certain things such as skin tone discrimination, beauty and other issues that do include and relate to those of colour. I am proud to call myself a black woman, it speaks to the history and heritage I am. I am not comfortable with being grouped with others who still have privilege above me but will be seen as similar.